An Enterprise's comprehensive software for staffs' shift management. HARMONY Enterprise’s work schedule module is an efficient time saver. 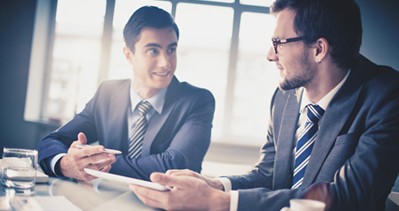 Plan and organize employees’ shifts and assign the right individuals for the job, while avoiding manual organization. The staff scheduling software is using a sophisticated project algorithm, which is based on precise optimization while considering staff, organization and client requirements. This module enables maximization of available personnel while keeping the employees and clients content. 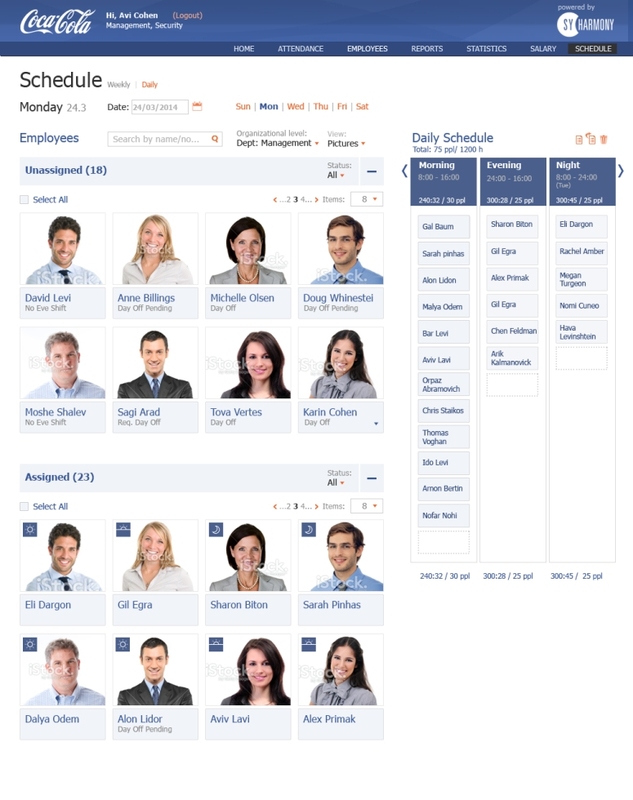 Our staff scheduling software enables managers to manually organize a weekly schedule during which they may obtain information on staff’s weekly hours as well as departments’ overall hours scheduled. It is possible to assign staff to a Cost Center Management or allocate them to a different work rule on a certain day. A work schedule report and a work schedule vs. operation at project or department level. Option to block employee swipe while employee is out of work schedule.